After the implementation of the new FDI policy for E-Commerce brands in India, several brands are witnessing continuous downfall in terms of their sales and revenues. 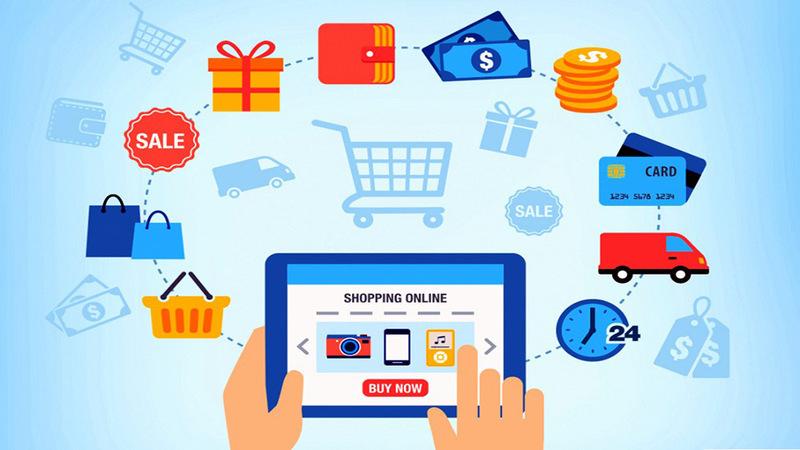 The Indian E-commerce ecosystem has expanded drastically over the last few years that has benefited both the companies and customers on several occasions. Shopping got a new definition in India as online brands like Amazon India, Flipkart, Snapdeal, etc offered attractive discounts on products that increased their sales. But after the updated FDI policy in India for an online marketplace, brands like Amazon India and Flipkart are seeing constant losses due to the downfall in their sales and increased compliance costs. According to the Morgan Stanley report, Amazon’s loss is expected to get double in three years while Walmart could experience a loss of approximately $280 million from Flipkart. The new FDI policy was implemented keeping the Indian offline retailer in mind, especially the one having an only physical presence in the market. Though the move was to better the situations for offline brands, it has created major difficulties for major, established online brands. The policy bars E-commerce brands to sell their products exclusively on their online portals. Online entities with foreign investments can no more offer products that are sold by retailers. The policy mandates E-commerce brands from stocking a quarter or 25 percent of inventory from a single vendor. Manipulation of the price of products or offering deep discounts is not allowed anymore. The new implemented FDI policy for E-commerce websites has acted as a curb for brands like Amazon and Flipkart. It has heavily affected their way of operation procedure that requires a quick makeover in order to prevent further deep losses. Amazon and Flipkart are facing excessive issues as their operations mainly depended on massive discounts followed by ownership in sellers and launching exclusive products online. The policy has restricted all the above-mentioned elements, causing great trouble and loss for brands like Amazon and Flipkart. “Also, the market share of Flipkart is expected to change as the company’s loss could rise by 20%-25%, affecting its 48 percent market share,” added Morgan Stanley.